Calling all winter weary boat bums...it's that time of year again. My hands down favorite Caribbean Regatta, the St. Maarten Heineken is nearly upon us. A bit of Zephyr lore...11 years ago in the spring of 1996 I attended my first Heineken. 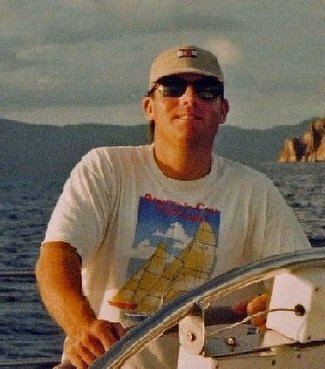 At the time I was living in St. Thomas USVI working as crew aboard day charter sailboats running out of Charlotte Amalie harbor. I'd moved off the derelict sailboat I'd been bunking on (for $50 a week) into a house on Water Island. One of the Water Island locals had a sister (Jacky) married to the Captain (Noddy) of a 77' maxi sailing yacht called Javelin. Captain Noddy was the former bowman aboard the Australian maxi yacht Kiaola II and had been recruited to command the Javelin by the owner, a terrific, long time sailor from Washington DC by the name of Larry Bulman. Sign me up my Friend!